Fire Departments across the nation are helping reduce the number of fire related deaths. Properly installing smoke detection devices or simply changing the batteries in existing smoke alarms help reduce tragedy. Fire departments can further support their communities by applying for grants and donations to fund the installation of smoke detection devices in low income households. The installation of these life saving devices help reduce fire related deaths. 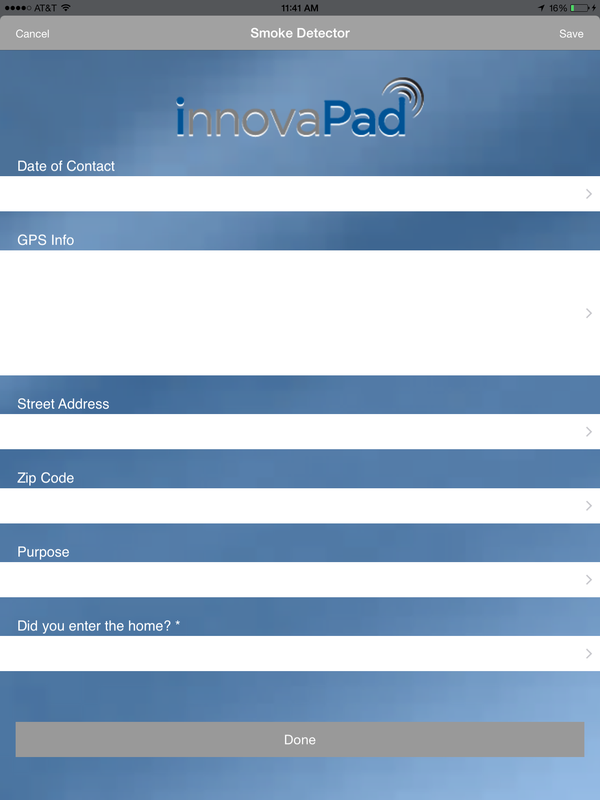 innovaPad can help. 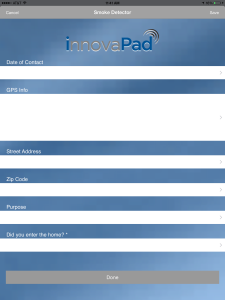 innovaPad is supporting fire departments in this nationwide initiative by gathering information on the installation process and tracking the fire department’s progress through their community . 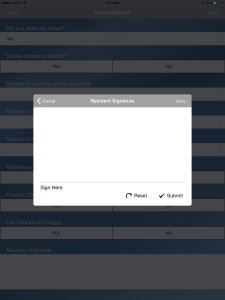 The innovaPad Smoke Detector Tracking module allows a fire department to document everything from installation to verification and replacement. Read more about this program on the US Fire Administration (USFA) website. 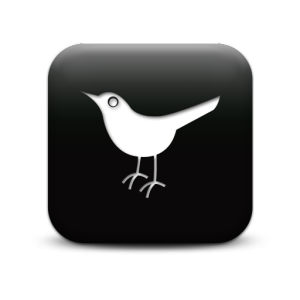 Learn more about our smoke detector app.